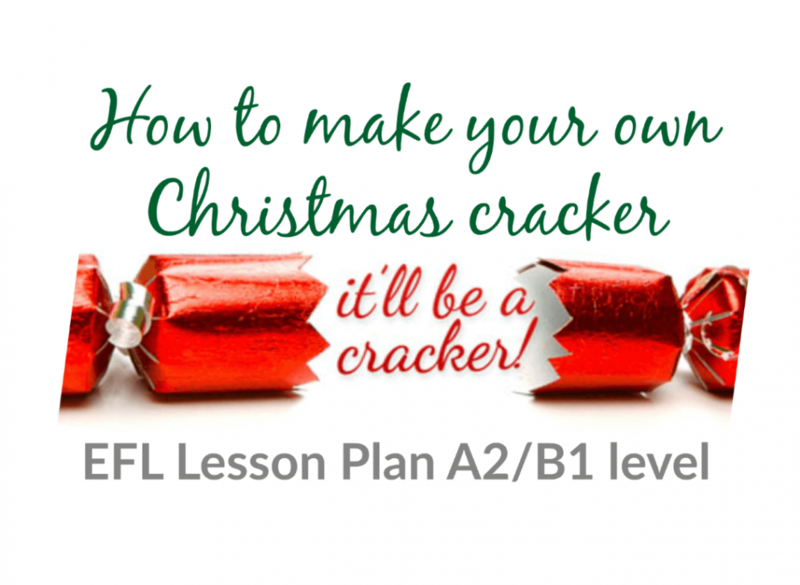 During this EFL lesson plan you’re be teaching your student a bit about Xmas and history. 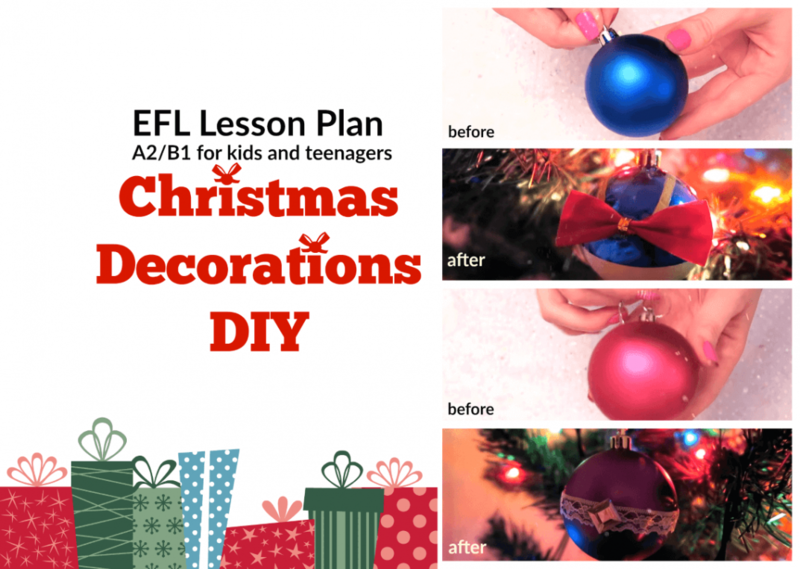 It’s a lesson where learners will be reminded that Christmas is not only about shopping, eating and drinking but about appreciating the time you spend with the loved one, time of forgiveness. 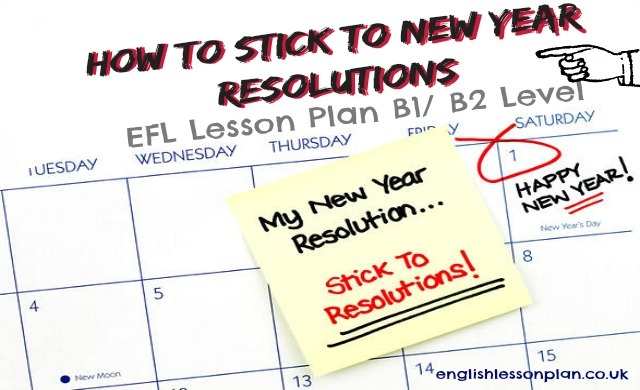 It’s a great lesson plan that concentrates on speaking, listening and writing skills. Explain that you’re going to play a video which your students will listen not watch. While listening they should write the ideas/sounds that come to their mind that might be related to the video. 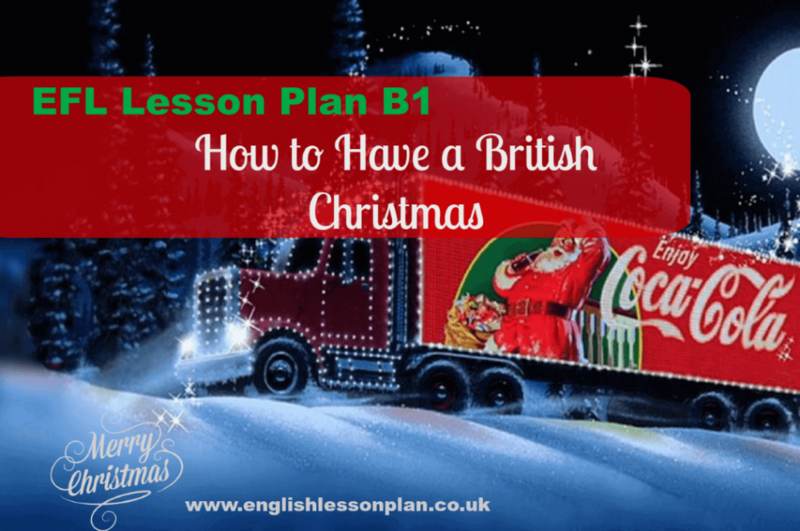 Possible answer : English, German, war, gun shot, Christmas carol-singing, Silent night, heavy breathing, people introducing themselves, fireworks, people saying Christmas greetings. What kind of historical events does the video refer to? Why did soldiers start singing? Do you think the first man who lifted his hat did the right thing? How did they feel when they parted? What’s the meaning of this message “ Christmas is for sharing”? Once you’ve played the video allow 2-3 mins for students to answer these questions in pairs and later as a whole group. Elicit the answers, which are going to be mainly based on students own opinions. Later add that the advert was created by Sainsbury’s in partnership with The Royal British Legion to commemorate the extraordinary events of Christmas Day, 1914. During First World War, the soldiers on the Western Front did not expect to celebrate Christmas on the battlefield, but even a world war could not destroy the Christmas spirit. The Christmas Truce was an unplanned and unexpected event when the guns fell silent and German and British soldiers crossed trenches to meet in no-man’s land, and exchange seasonal greetings, share gifts – and even play football together. This is real history. It’s elusive, intriguing and inspiring story which we’re going to talk about today. 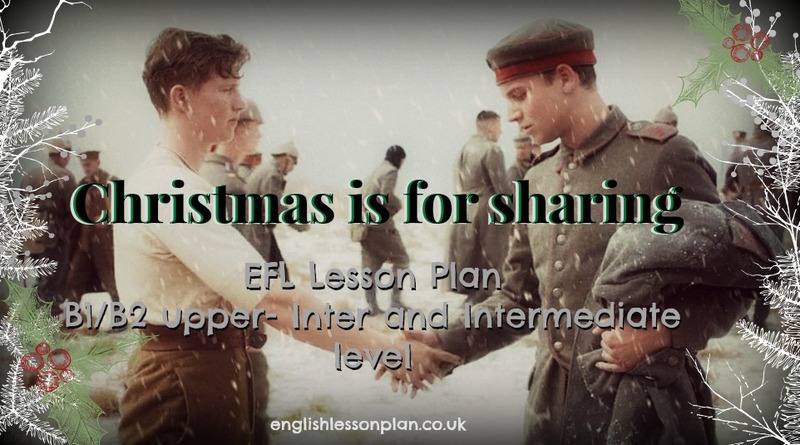 Tell your students that during the next part of the lesson they are going to watch another video which is closely connected to the story of the Christmas Truce. 1. Soldiers are sitting in the trenches. 2. A man is disclosing the details his grandfather had written in the diary. 3. Both armies are getting out of the trenches to exchange greetings. 5. Soldiers are playing football. Students watch the video again and do exercise 3- worksheet. The task of next activity is to watch the video and define whether the sentences are True (T) or False (F). British soldiers put up Christmas trees. F – German soldiers put up the trees, whereas British troops cheered when they saw the trees. According to Alan Cleaver, we can’t really be 100% sure if these events took place. 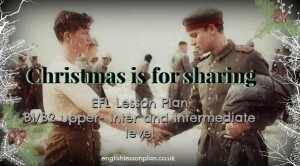 F– we can’t be sure about the football matches, but apart from that it’s quite obvious the Christmas Truce occurred. Brainstorm the ideas about how the soldiers must have felt while sitting in the trenches during cold nights proceeding Christmas. Elicit the suggested answers and write them on the board. Later tell them to put themselves in a position of one of the soldiers from the story and write a short diary entry.